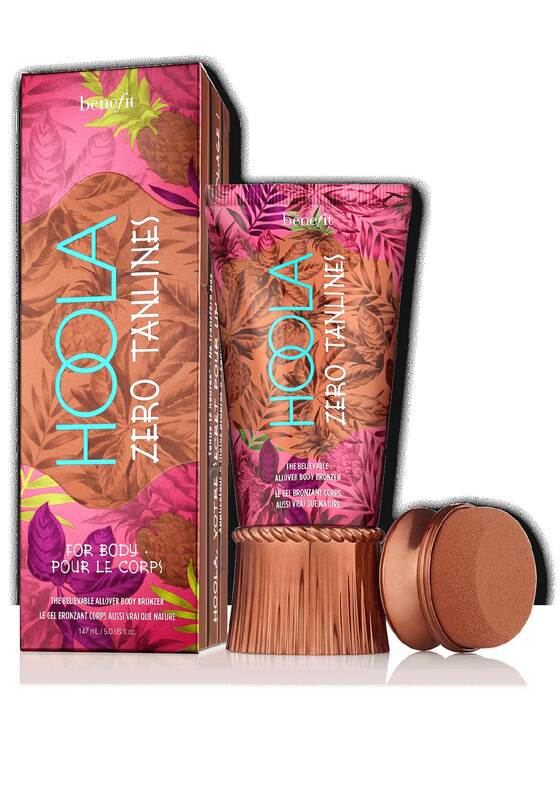 It’s your TANtasy come true, the smooth, non-sticky Hoola Zero Tanlines body bronzer from Benefit glides on with the included sponge and blends on instantly & seamlessly for a thoroughly believable bronze. Beachin’ bonus…the 12-hour formula stays on even when your clothes come off. Featuring the signature hoola-la scent.